Aromas of Meyer lemon, sweet grass, hot sidewalk after summer rain. 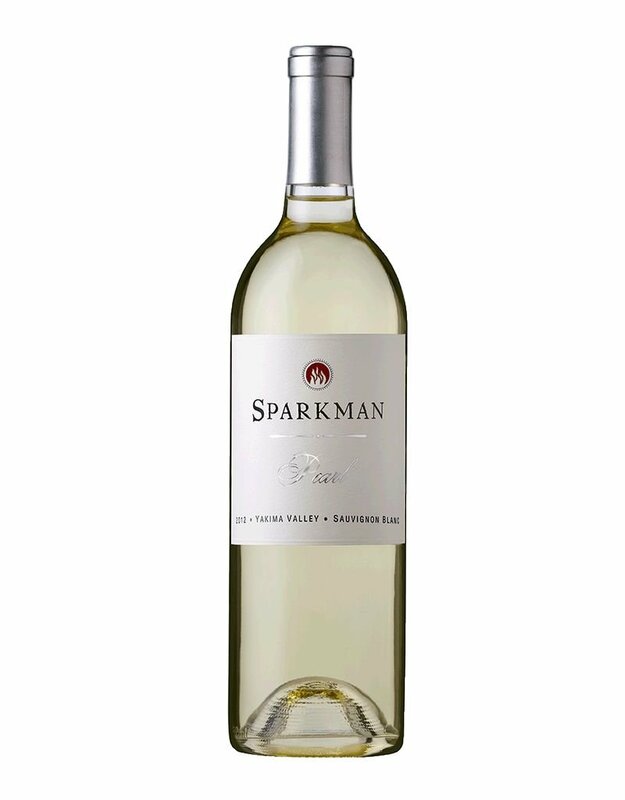 Crisp and clean with notes of Crenshaw melon, green apple, sweet grass, mineral and fresh herbs. Pearl was pressed whole cluster, aged on lees in stainless steel and neutral barrels and was stirred weekly for six months. Sleek, firm and elegant. “It all synced up with our family's vision: working with the finest raw ingredients this planet has to offer, crafting from it something real and living, and sharing it with folks who are literally thirsty for it. Fusing Art, Science, Agriculture, Philosophy and all the Good Stuff from Life into a bottle of wine that we are proud of is both a challenge and a reward,” says Chris Sparkman.